“Diablo 3” is the latest major game to arrive on Nintendo’s Switch that’s nearly identical to versions of the game on competing platforms, like the Xbox One and PlayStation 4. 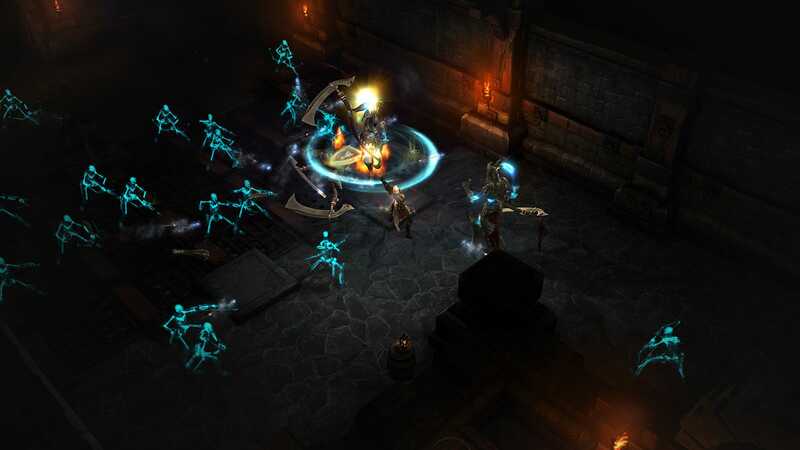 “Diablo 3” is known for being a multiplayer game, and would benefit greatly from bringing in players on competing platforms. It sounds like that support is in the works. Blizzard Entertainment‘Diablo 3’ in action. It’s a classic story in the world of video games: a multiplayer game is produced for competing platforms, and its players are unable to play together. For years, the same versions of “Madden” and “Call of Duty” – and many others – have launched across competing platforms. But if you buy the new “Call of Duty” on PlayStation 4, you’re unable to play with a friend who bought the same game on Xbox One. It’s a tremendous bummer, and there’s no good reason for the limitation. Thankfully, it’s a standard that’s quickly evaporating as game players demand cross-platform support. More importantly, even though Microsoft owns “Minecraft,” the game can be played across competing devices. 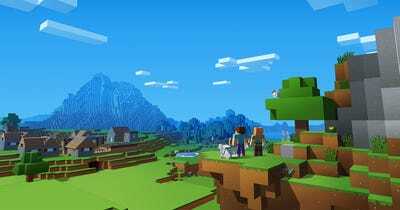 “Minecraft” players on Xbox One can join up with players on iPhone, Switch, Android, and PC/Mac – even players using a virtual-reality headset! But Xbox One can’t play with PlayStation 4 and vice versa. That unfortunately remains the case. Microsoft/MojangThe ‘Better Together’ update to ‘Minecraft’ enabled various versions of ‘Minecraft’ across competing platforms to all play nice together. It was an industry-changing move. Though Sony has yet to give in with “Minecraft,” the electronics giant blinked when it came to the current biggest game in the world: “Fortnite”. When “Fortnite” launched on Nintendo Switch earlier this year, it arrived with cross-platform support. 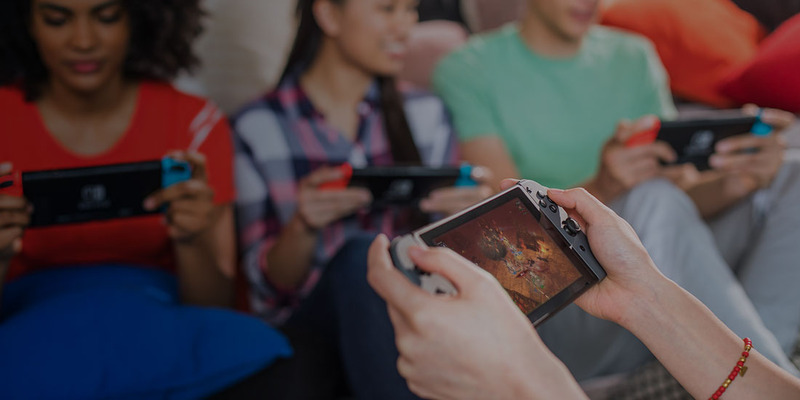 Xbox One players could play with people on iPhone/iPad, Nintendo Switch, PC, and Mac – but not PlayStation 4. Worse still, none of the stuff that “Fortnite” players purchased on their PlayStation 4 – like the Battle Pass, or any gear – would show up on other platforms, even though “Fortnite” uses an Epic Games account across all platforms. After issuing several statements refusing to give in, Sony officially added cross-platform support to the PlayStation 4 version of “Fortnite” just recently. Sony initially refused to budge, which sparked outrage from players. It even spawned a hashtag: #BlameSony. And PlayStation 4 owners weren’t the only ones upset – major game makers and publishers repeatedly, openly criticised Sony’s decision to silo the PlayStation 4 multiplayer experience from competing platforms. “We cannot have a game that works one way across everywhere else except for on this one thing,” Pete Hines, a Bethesda Game Studios senior vice president, said in an interview regarding the launch of “The Elder Scrolls: Legends” on game consoles. It was this mountain of pushback that forced Sony’s hand with “Fortnite.” And now that the floodgates are open, other games are trying to push in. Blizzard is the latest major game publisher to move into cross-console play – a testament to the ongoing movement toward truly cross-platform gaming, where multiplayer games simply pull in all players across all platforms.